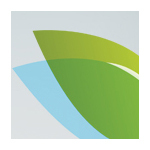 Based in Fort Lauderdale, Florida, Cannabis Biotech is a subsidiary of Puget Technologies (OTC: PUGE). 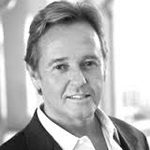 The publicly held company is led by President and CEO Ron Leyland. 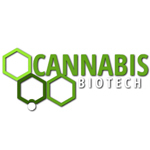 Cannabis Biotech conducts research to develop innovative cannabinoid products and therapies for the treatment of diseases and their symptoms. Ailments that the company has studied include HIV, cancer, glaucoma and neurological disorders. Thus far, Cannabis Biotech has developed a number of products that utilize alternative delivery methods. 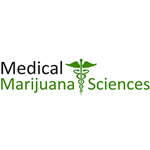 For instance, they have developed nasal spray and trans-dermal skin patches geared towards treatment via cannabinoids. Further, they are developing cannabis infused beverages that utilize natural cannabis-based terpenoids as a flavoring agent. 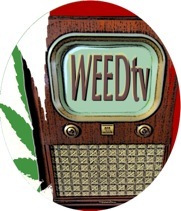 WEEDtv is the first television channel dedicated to exclusively covering cannabis-related content.